I absolutely love the dress and the scarf. Horses are my favorite animals, so the scarf would be perfect for me! 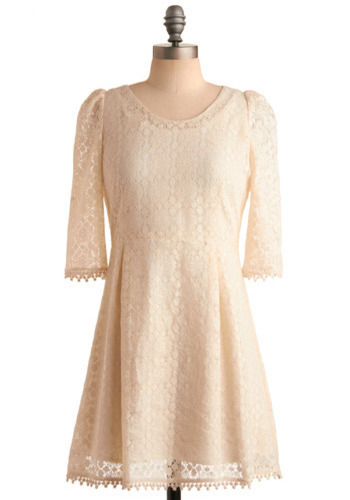 eeeeeeeeeeeeeeeep that modcloth dress is just beautifuL! 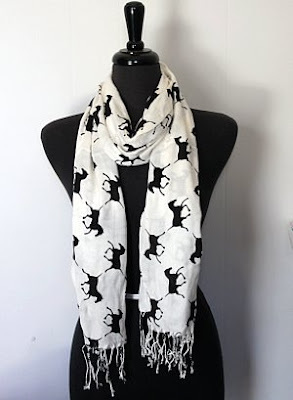 very cute dress and horse scarf! Love your fall list and really want that ASOS faux fur jacket! Great picks. Loving the sacrf. that cream lace dress is absolutely gorgeous! 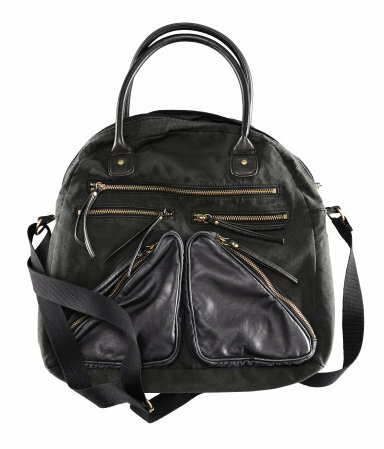 such a perfectly lovable wishlist for fall! i'm lovestruck by the faux fur coat - such a beauty. Love the varisty jacket, might have to get one for winter.